Nourish and renew your spirit with a refreshing spa menu from traditional treatment using natural Indonesia herbs to modern soothing techniques at Bakungsari Spa. 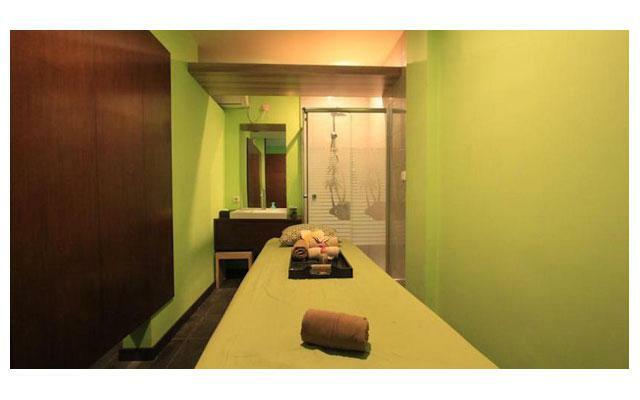 Bakungsari Spa is a modern traditional spa in hotel, providing traditional to modern techniques with indigenous herbs. 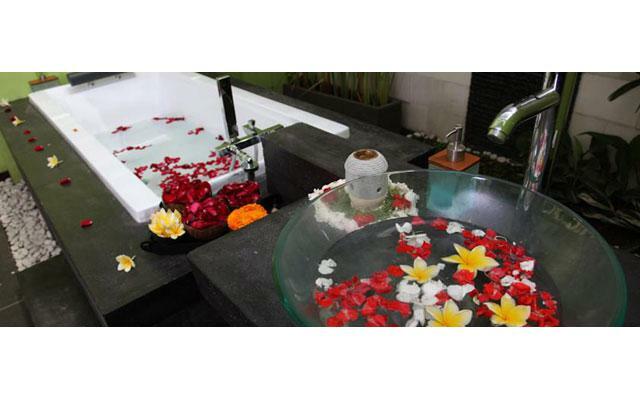 Relish the treatments from our well-trained therapist in the tranquil atmosphere – indoor or outdoor at our Spa. Tranquil and aesthetic ambiences are the essence of selections to soothe and inspire you as you embark the next level of you.